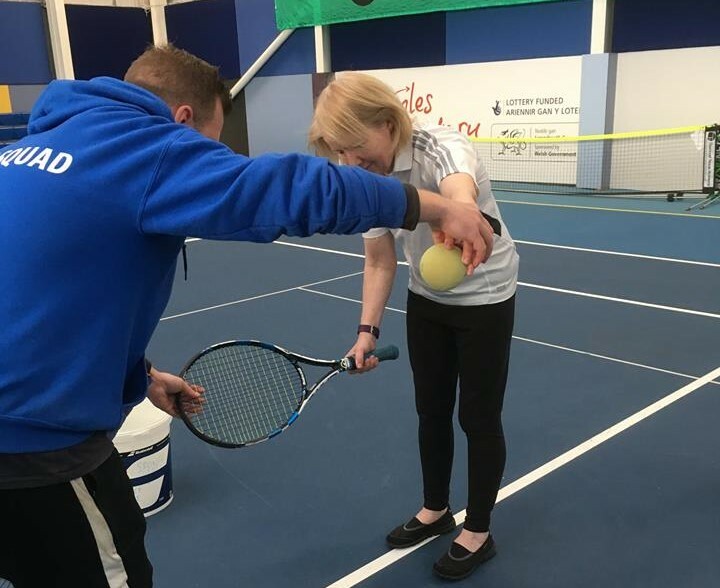 Cardiff Stars began as the only stand-alone tennis club in the UK for people with learning disabilities, and now incorporates sessions for other disabilities including those with a visual impairment. It is entirely funded from donations, sponsorship and the fund raising efforts of the committee. 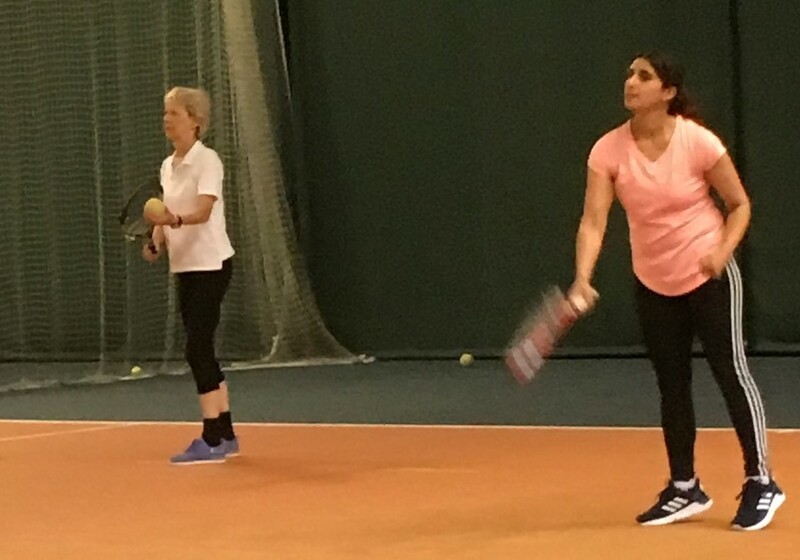 The aim of the club is to provide the opportunity for children and adults with disabilities to play tennis, to give them a feeling of achievement, self esteem and also feel part of the community. We passionately believe that sport is for everyone and if you have a disability you should be given the chance to participate. Looking for Wheelchair Tennis? Check out Cardiff Wheelchair Tennis Club. Join Cardiff Stars for only £2 per month! Whether you or a family member join in our sessions or not, your fees will help subsidise our indoor classes for adults with a disability. All Stars members are eligible for free British Tennis Membership including access to the Wimbledon ballot.